Here are a few tips and insights to help your field service business attract and hire Millennials. Now that you know how to attract Millennial employees to your business. 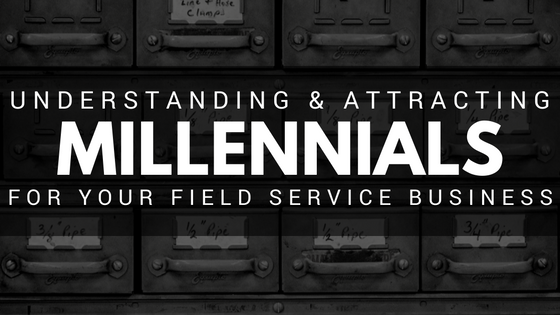 Check out our 4 Tips to Help Your Field Service Business Better Manage Millennials blog post to learn how to unleash their potential.